If you want to fish a significant amount of water relatively fast, crankbaits are your partner in crime. The Yasei crankbait is a baitcaster with a length of 220cm: the perfect length to cast far but still short enough to play and twitch with the cranks. It can be used both from the banks as well as from the boat and is the perfect rod to catch big zander/perch and even pike or aspius on the more shallow parts of a water where crankbaits are usually used. The rod is can cast and fish crankbaits from anywhere between 8 and 24 grams, so plenty of options! 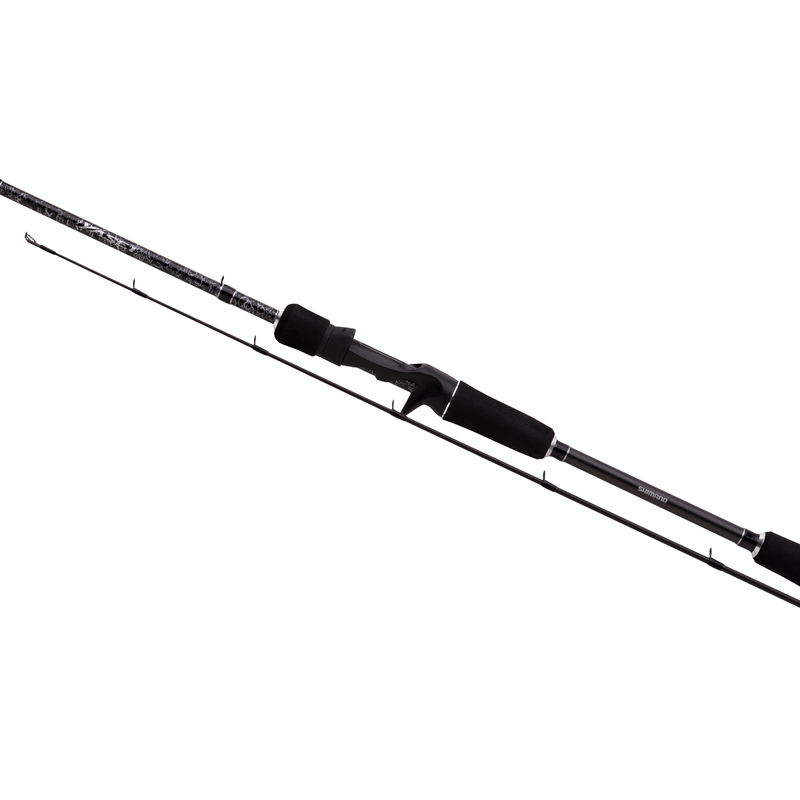 As with every rod, the rod action is very important for each rod. For fishing with crankbaits a medium action is required, which will give more play when a fish is hooked and ensures you of not losing a fish of a lifetime because your rod action is too fast. Therefore, the Yasei Crankbait is the perfect rod for cranking!